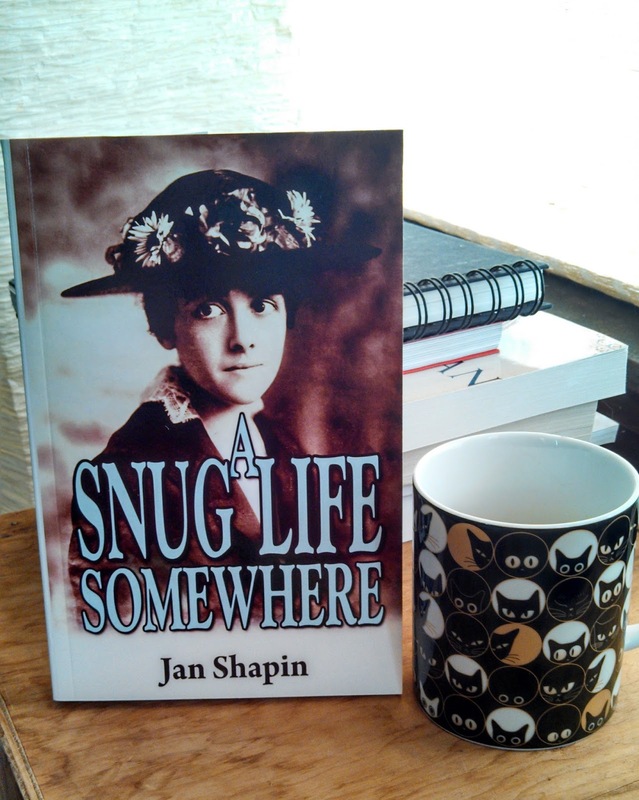 I'm reading A Snug Life Somewhere by Jan Shapin this weekend, and then I plan to start The Mapmaker's Daughter by Laurel Corona. I've also finally caught up with 2010 and joined Instagram, where you can see I post an embarrassing amount of cat spam with a healthy heaping of book spam. Friend or follow (or whatever it is one does on Instagram) and I will in return! Do I like the cover? : I do! First line: Bjorn ran along a path of his own making, between the thinning trees at the top of the mountain. Buy, Borrow, or Avoid? : Buy! Why did I get this book? : I wait for Michelle Diener's novels with bated breath. Review: I'm an enormous Michelle Diener fangirl. 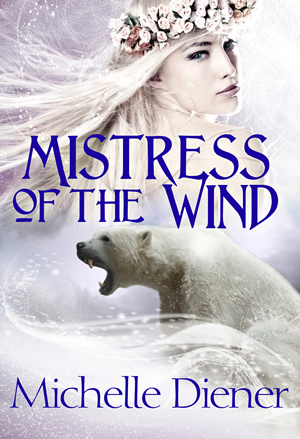 Her writing is warm and inviting, her stories the right mix of adventure and romance, her heroines are always delightful, and there's rich historical detail and ambiance in every book. A rainy but positively warm weekend, at last! Lots of errand running, sadly. But here's a giveaway winner! The winner of Last Train to Paris is ... Jenna E.! Congrats! If you didn't win, be sure to check out my open giveaways -- more coming this week. Hope you all are having a great weekend! One-sentence summary: The story of the American woman who would win the love of Scottish writer, Robert Louis Stevenson. Do I like the cover? 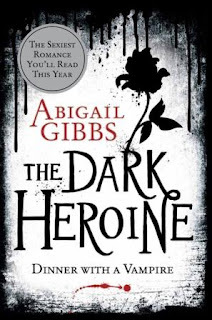 : Love the cover -- so striking! First line: "Where are the dogs?" Sammy asked, staring up at her. Why did I get this book? 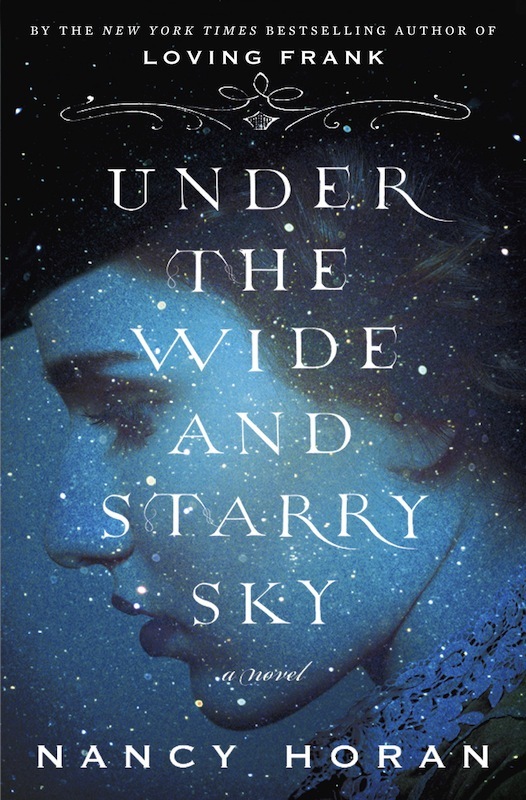 : I'd heard nothing but good things about Horan's previous novel. Review: I'd long been interested in Nancy Horan having heard nothing but raves for her first novel, Loving Frank, and I'd been long eying this book. 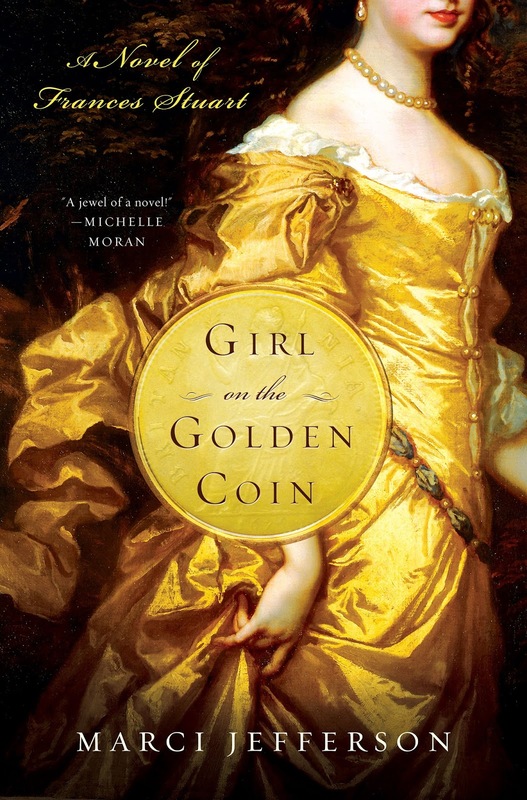 One-sentence summary: The life of a 17th century English noblewoman wanted by kings who searched for love amidst the court intrigues and maneuverings. Do I like the cover? : Yes. I uh-dore it, especially because it is a portrait of the historical Frances Stuart, our heroine. How often does that happen? First line: Fireworks from St. James's Park lit the night sky as I stood outside my home, Richmond House, the finest at Whitehall Palace, and waited for one of my oldest friends. Did I finish? : I did, in one day. 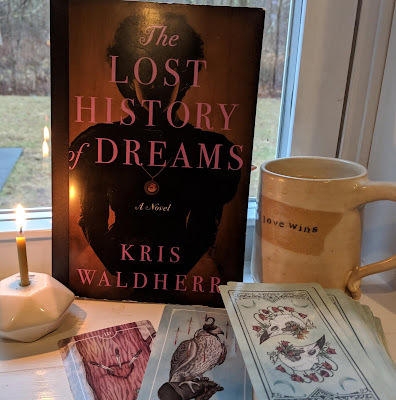 One-sentence summary: A young serving girl recounts her life with the princess who would be known as 'Sleeping Beauty', and her role in the girl's life -- and legend. Do I like the cover? 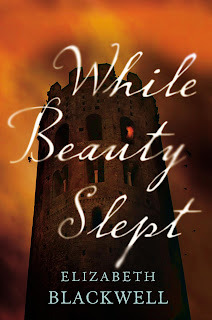 : I do -- it's rather dark and 'masculine' for a Sleeping Beauty retelling! First line: She had already become a legend. Why did I get this book? : I love a good fairy tale retelling. 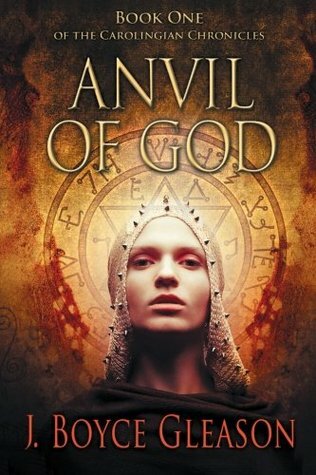 The winner of Anvil of God is ... Peggy W.! The winner of Cloaked in Danger is ... bn100! Congrats to the winners! I still have a few open giveaways and many more coming this week. 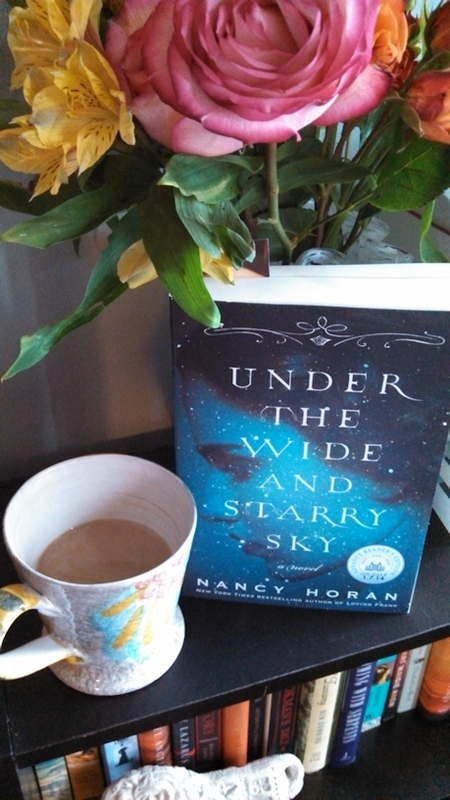 My weekend read is Under the Wide and Starry Sky by Nancy Horan. Kind of perfect for Valentine's Day and another snowy weekend. If I finish it before Monday (which I get off from work! ), I plan to settle in with Napoleon in America by Shannon Selin. 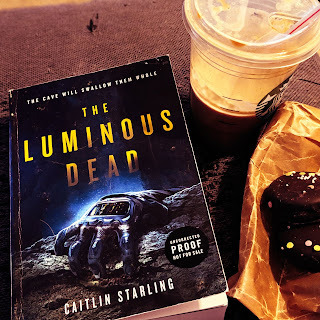 I really ought to do a little blog work this weekend, too: I'm wildly behind on a bunch of reviews -- have not had the brainpower to write them clearly. The backlog is daunting! 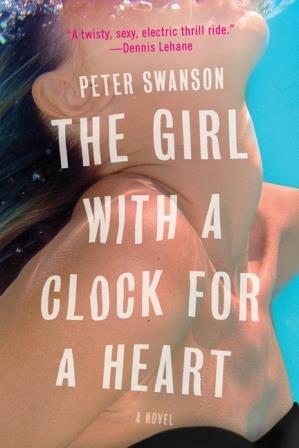 One-sentence summary: A middle-aged Bostonian is reunited with his college sweetheart, who is likely a murderer, and agrees to help her escape her latest predicament. First line: It was dusk, but as he turned onto the rutted driveway he could make out the perimeter of yellow tape that still circled the property. More snow coming apparently, and thankfully, I've got some awesome books in the queue. 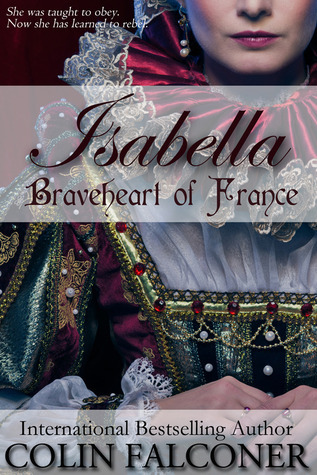 The winners of Isabella are Elena V., Krystal H., and Michelle C.! Congrats to the winners! Be sure to check out my open giveaways -- many more fabu ones coming! 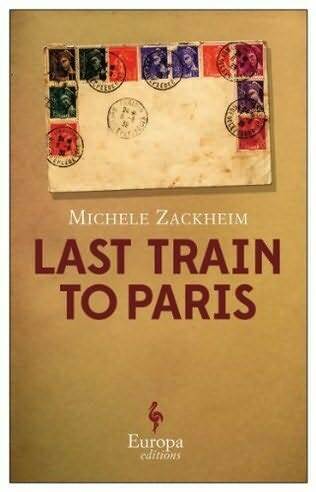 One-sentence summary: A woman reflects back on her time as a journalist in pre-World War II Europe, which includes a love affair, the murder of a family members, and her struggles with her mother. First line: Some days, I'm too angry for words. Buy, Borrow, or Avoid? : Borrow if you're a fan of World War II narratives. Why did I get this book? : I like Europa Editions usually as they have unique angles or voices in fiction. 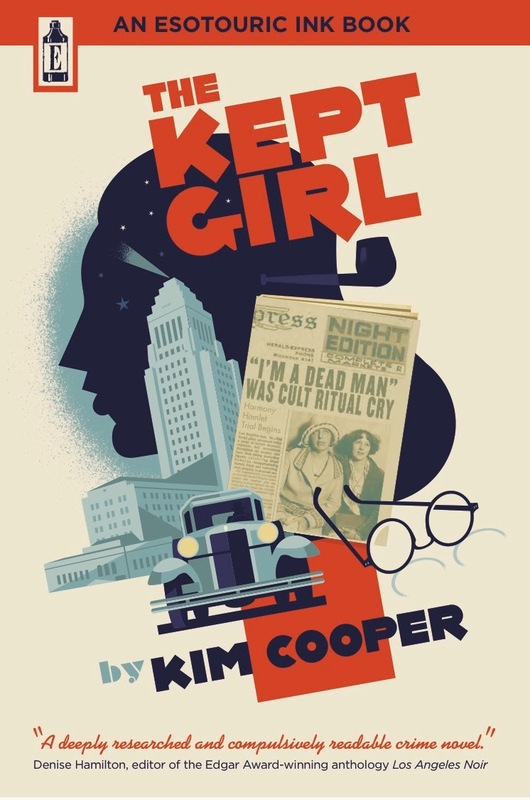 Review: I don't know what's wrong with me but I really ought to have loved this book. At 30-something degrees, it's positively balmy outside! 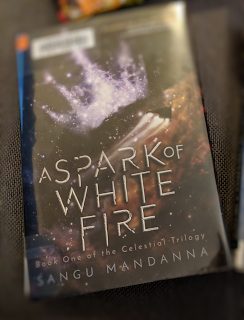 I'll be running errands in this nearly spring-y weather, but hope to do a little reading. Hope you all are having a good Saturday! The winner of Becoming Josephine is ... Lauralee J.! 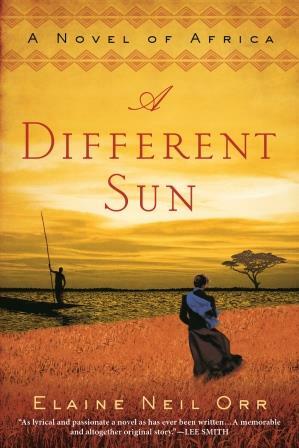 The winner of A Different Sun is ... Carrie of Nomadreader! Congrats to the winners! 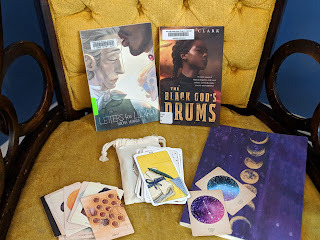 Be sure to check out my open giveaways -- more coming next week.